SGS level 5, risist hydraulic pressure, 800 mm water column. 2.This item for one of our patent products,we can offer you certificate. 3. 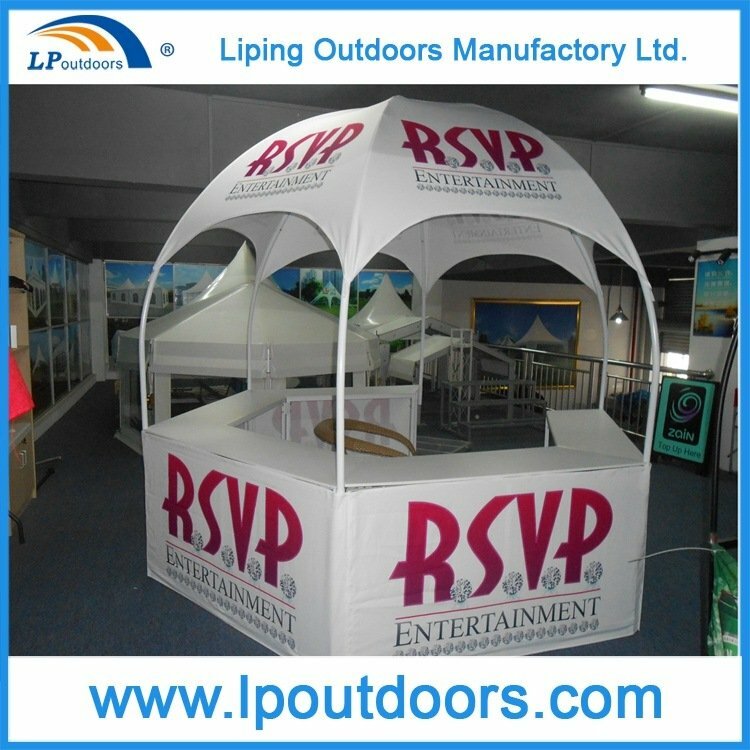 Portable, can be set up can take down freely. 4.With bright colorful full logo imprint. 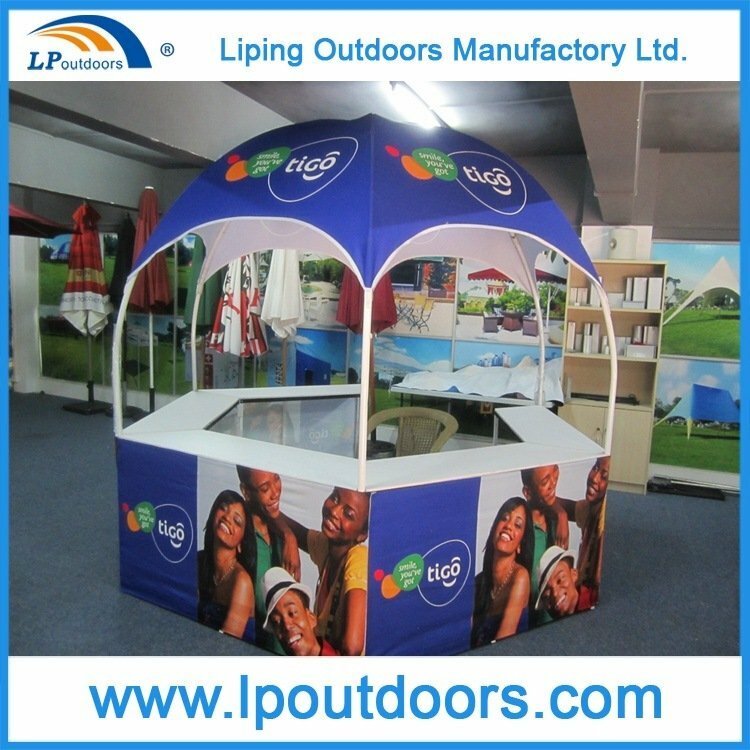 5.Hexagon sides, can attractive all around of customers.